Founded in 1987 as a subsidiary of Studio l’Equipe in Brussels, a renowned service provider, the society was initially named Image Création before it became Image Création.com when it was purchased by its company director Martine Barbé in 2000. From the word go, the society’s main activity has been the production of documentary films. Its editorial policy has established itself gradually: Creative socially-aware feature films which are often internationally renowned, awarded prizes at festivals and broadcast on numerous television channels. Image Créations boasts a catalogue of more than 80 films and directorial collaborations, including Roger Beeckmans, Claude François, Pierre Stine, Eyal Sivan, Thierry Michel, Jean-Christophe Yu, Matthieu Frances, David Deroy, Grace Winter. Its films of note include: “The Specialist”, “Sale temps sur la planète”, “Our Hearts Are Your Tombs”, “Une école en terre d’accueil” and, more recently, “The Marquis De Wavrin” which had a very wide release. 30 years after its creation, the society continues to pursue its activity with just as much passion and expertise! The daughter of painters, she is part of a family that champions culture and campaigns for human rights. 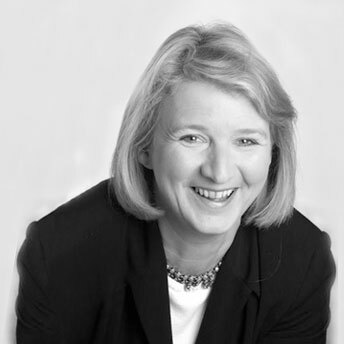 A journalism and social anthropology graduate with a degree in Romanesque philology, Martine Barbé initially worked as a teacher and was actively involved in educational movements that favoured active methods of learning. In 1987, she shifted to the world of cinematography. She works for Studio l’Equipe as a production manager mainly on short films, corporate films and documentaries. In 2000, she buys the company Image Création and totally commits herself to the production of documentary films. She undertakes her role with the constant concern of providing authors with the necessary framework for their creation and guiding them from the writing process of the project and onwards. Loyal to her political and cultural commitments, she creates an editorial line that highlights human rights, cultural heritage and Art. Today the catalogue boasts more than 80 titles. In her eyes, beyond its value as a “Film”, a documentary is a public utility tool that opens up the viewer’s horizons and allows you to reach out to others. An IHECS journalism graduate, Anne initially worked for various film festivals before putting her communication and animation skills to use with an NGO. Since 2013, she devotes a large amount of her time to film distribution, mainly documentaries, as well as promoting a variety of cinematographic events. 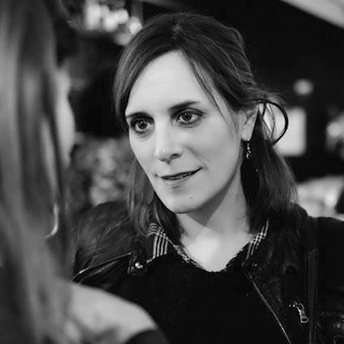 In parallel with her promotional work, she joined Martine Barbé in 2017 and invests her time on the production of different films for Image Création.